Please don't forget the 4th tournament tomorrow. BW Jeez weekly 04 @ January 27, 2019 (Roadkill) - Dewalt ~US$ 82.16. 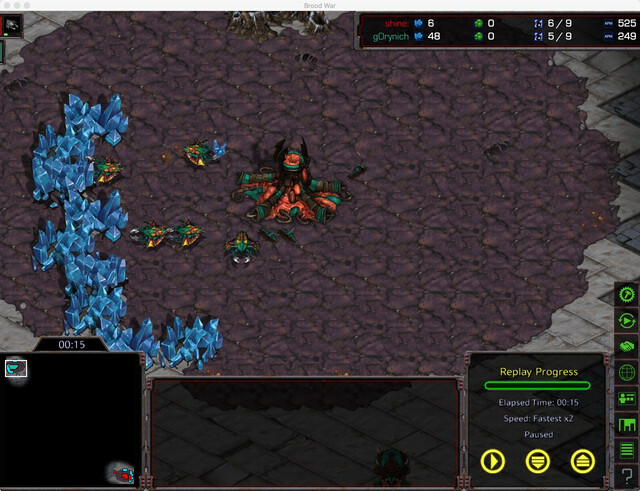 As all other matches, the final one was played on HBR, Russian Protoss spawning at 3 and Peruvian Terran at 9. 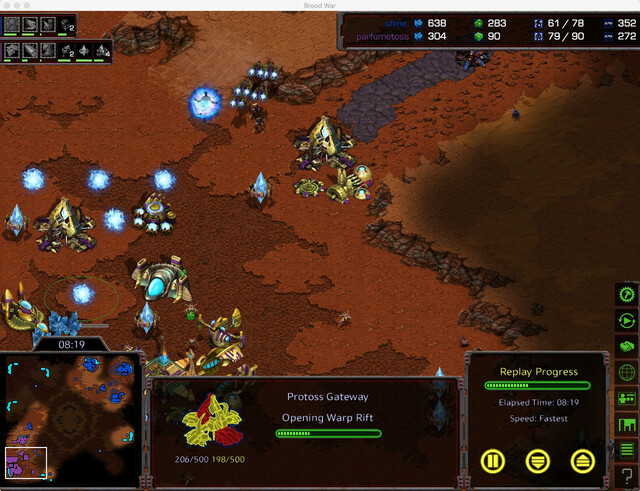 Dewalt's early probe hide made clear the game will go far off the standard. 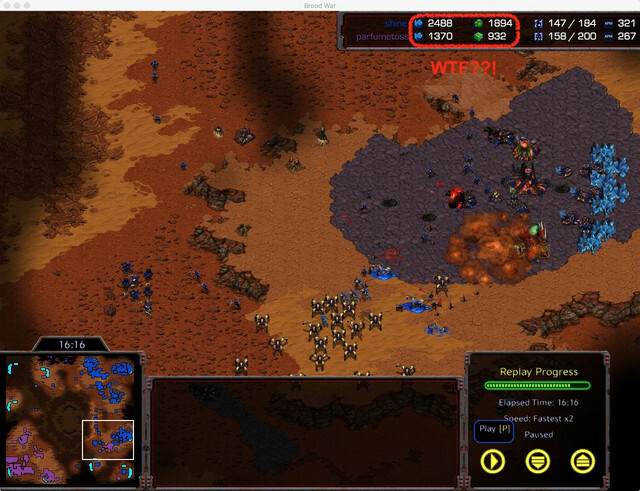 That was not a range upgrade Terran saw. 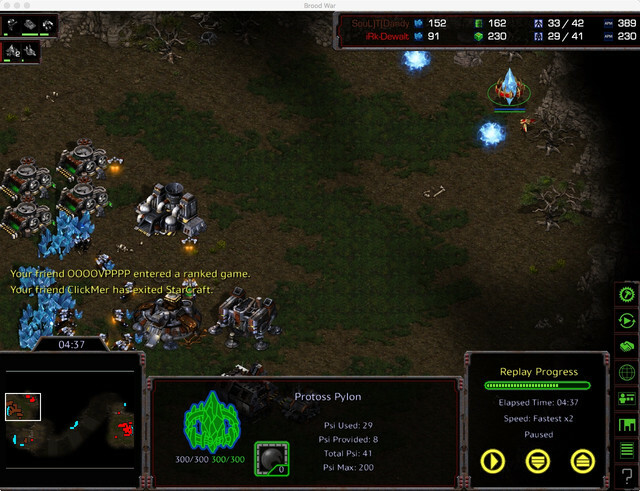 But a +1 aerial attack canceled just when the Terran's scouting scv was killed. 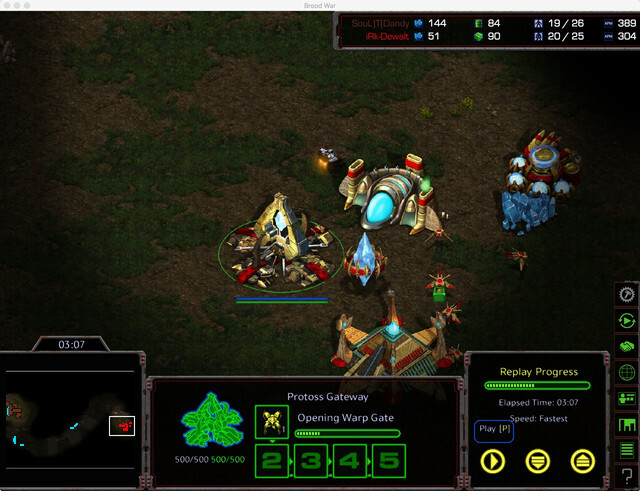 Dark tech followed with two gateways hidden inside Terran's main. 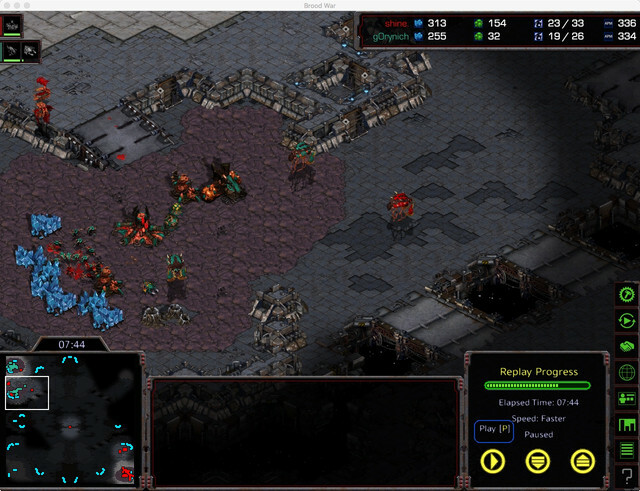 Two dark templars harassing Terran's only base, two dark templars defending Protoss'es own. Lack of any detection. An easy gg. Jeez Weekly #05 is ~$150. ClickMer won the same prize as Dewalt (US$ 82.16) as a special performance bonus. 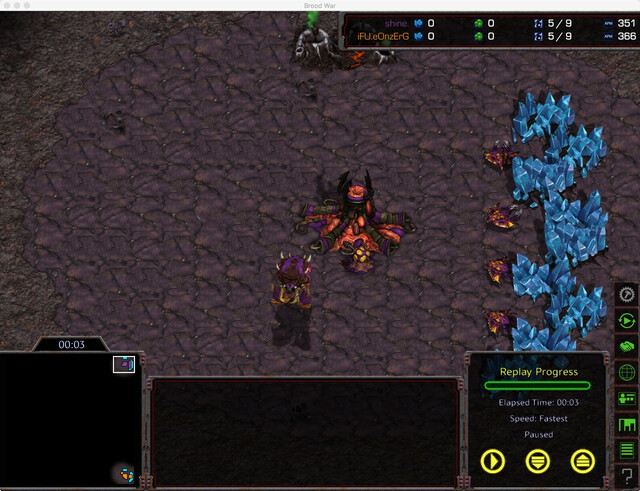 bonus for taking out pros or just some crazy good game ? 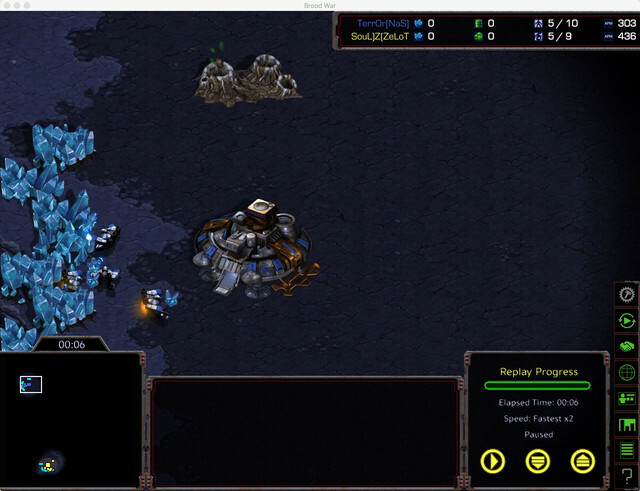 Expect some drama Zelot missed saving the replays. He has some time until next Jeez Weekly #06. No replays will result in his prize detention and adding the unclaimed prize to #06 one. BW Jeez weekly 05 @ February 3, 2019 (Medusa) - ZeLoT US$157.16. 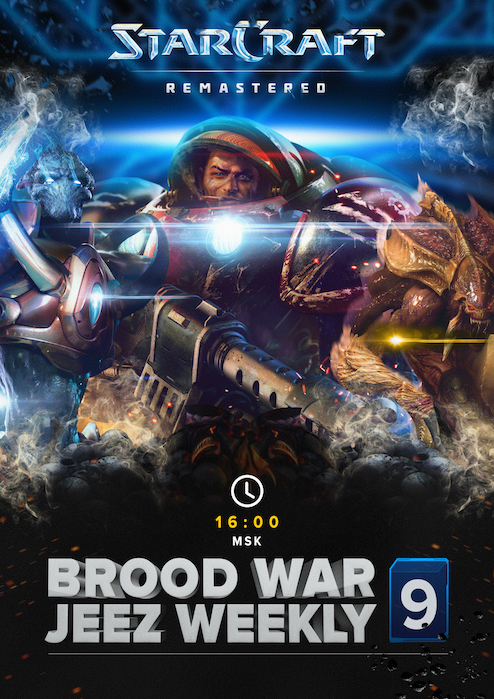 As all other matches, the final one was played on Medusa, Terran started @ 9 and Zerg @ 6. 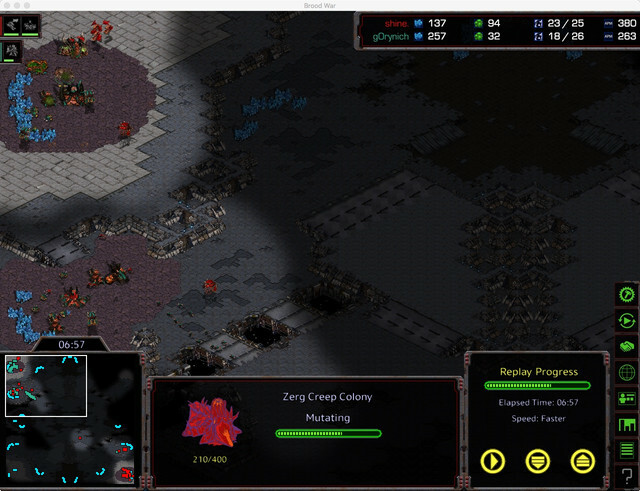 By 5th minute, Terran opted for 1-1-1 with a tight wall-in, and Zerg opted for fast Muta. 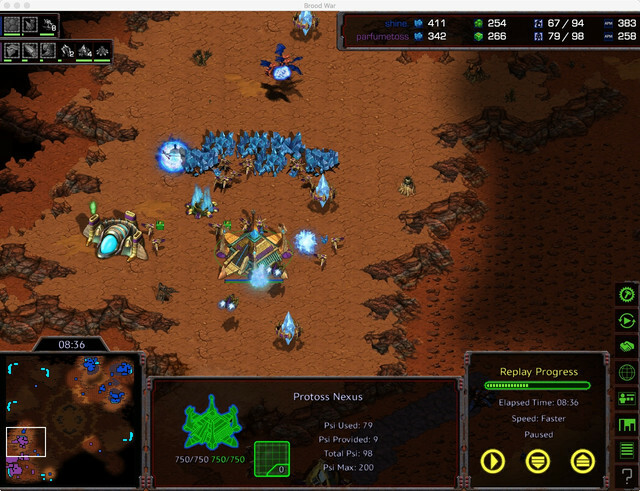 Zelot succeeded with a formidable muta harras, perfectly dodging the first Irradiate. The second one perfectly hit the target, however. 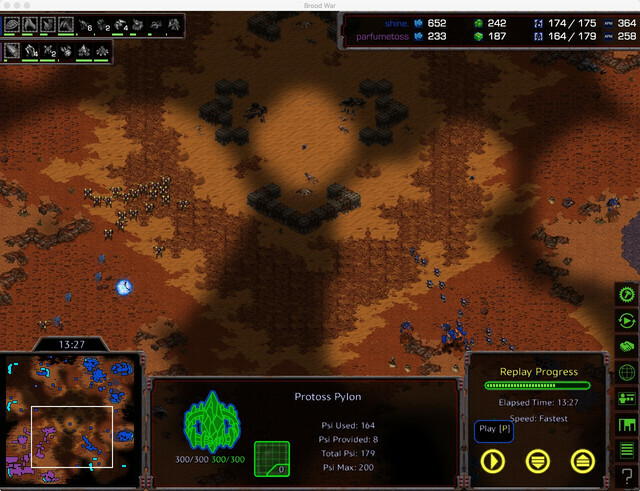 While Zerg distracted Terran with his first 8 Mutas, Hydra prepared a final blow. 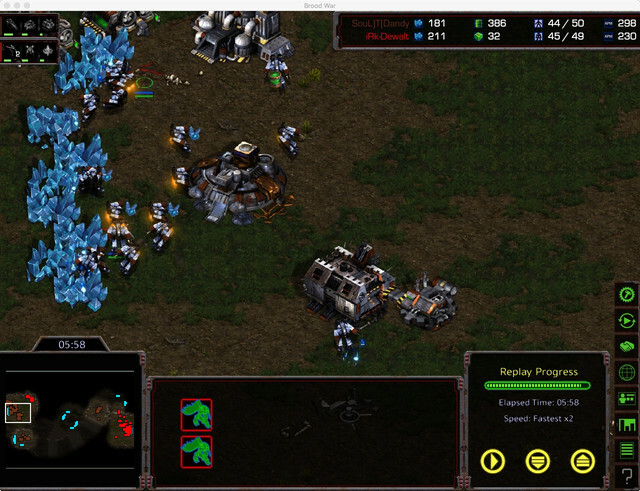 Ten was enough to outdamage rax repair. 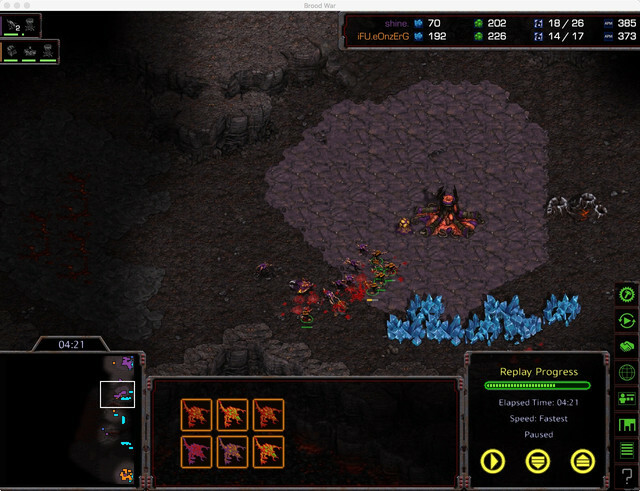 1.5 packs of Hydras inside, and Terran typed out. BW Jeez weekly 06 @ February 10, 2019 (Colosseum II) - Shine US$76.31. 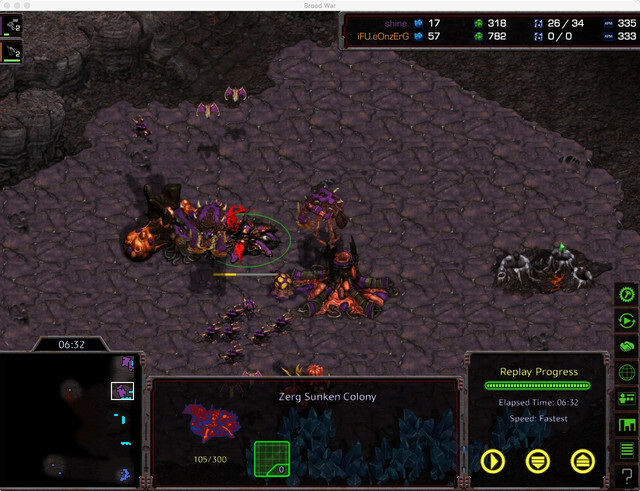 As all other matches, the final one was played on Colosseum II, Protoss spawned @ 7 and Zerg @ 1. 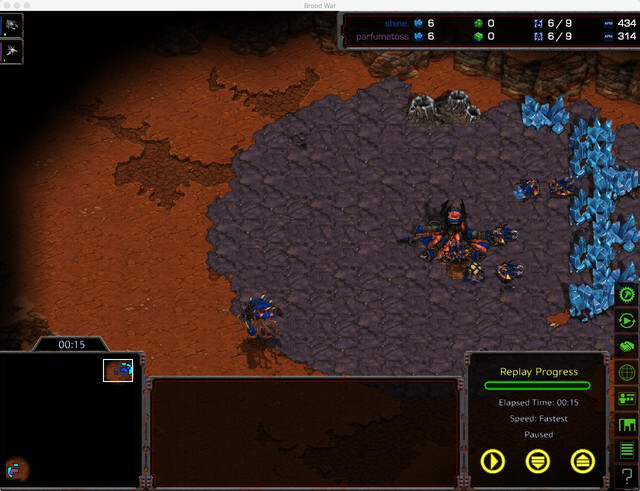 Zerg went overpool, and protoss opted for a very greedy nex-first fast expand. 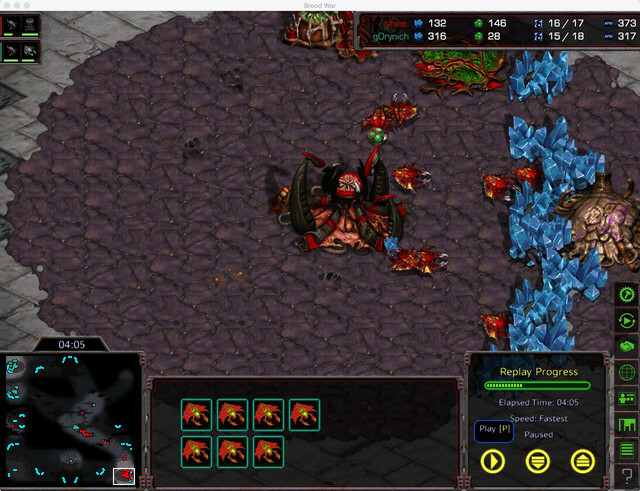 If only Shine spawned six lings first (and made a neutral creep sunken) the game might have ended faster. 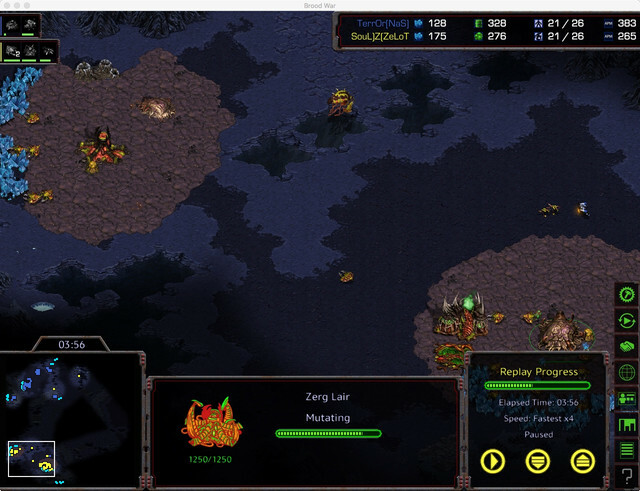 Today Zerg made 2 drone, 2 lings. 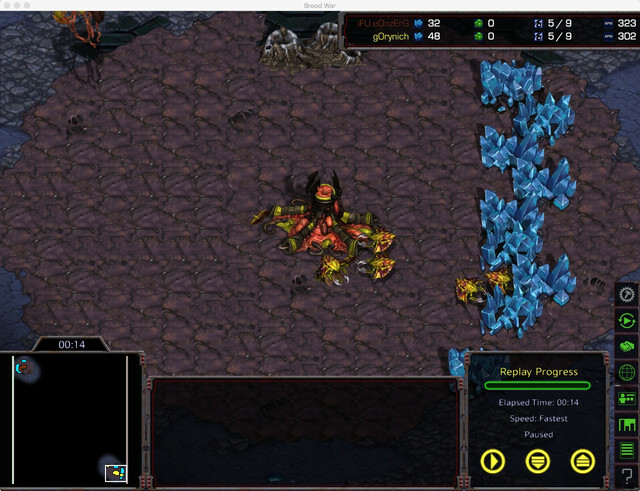 Such a greedy FE made Zerg to respond with his 3rd. 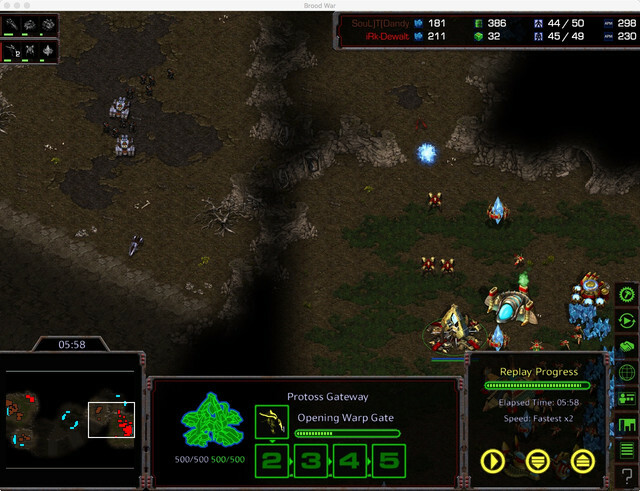 Stargate - sairs, and +5 gateways by 9th minutes. 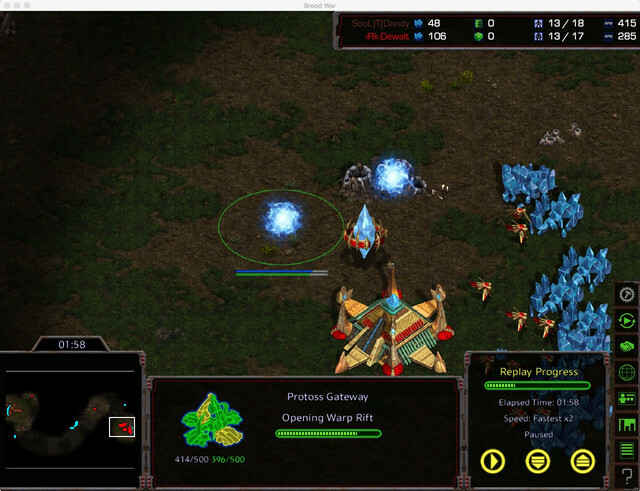 Yet, by that moment Protoss already had some airborne problems at his nat. 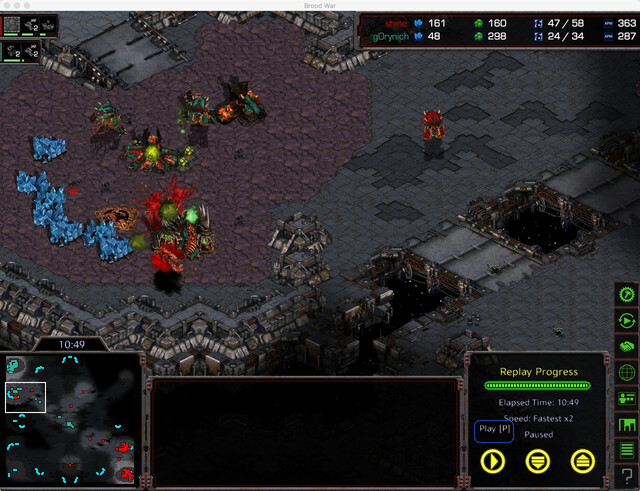 By the time Protoss was ready to leave his main, Zerg already took his 4th and pumped even more units than Protoss did. 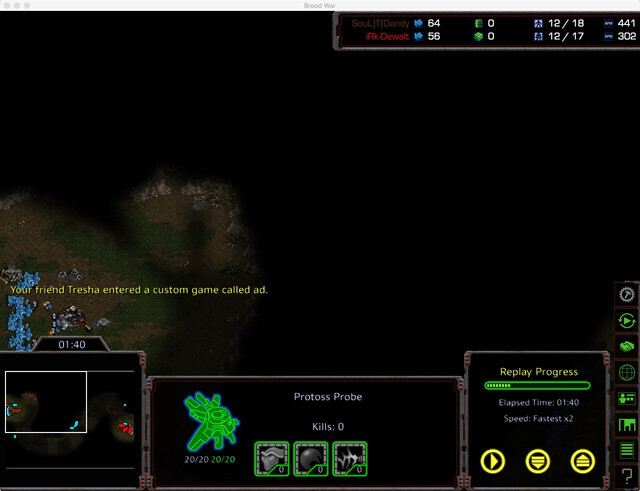 Protoss could not sustain such enormous limits of Zerg waves under the dark swarm. 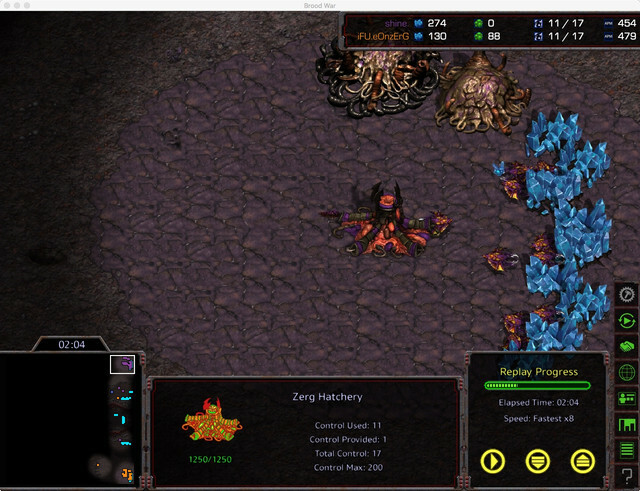 Although Zerg was pretty overconfident and not serious, Protoss made nothing to defeat his top tier opponent and typed out pretty fast. 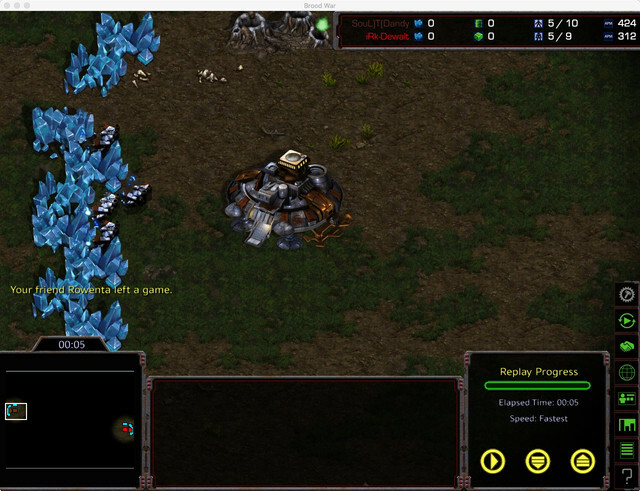 We are only hosting current ladder season ones. If there is any - you'll get it. BW Jeez weekly 07 @ February 17, 2019 (Circuit Breakers) - Shine US$75.47. As all other matches, the final one was played on Circuit Breakers. 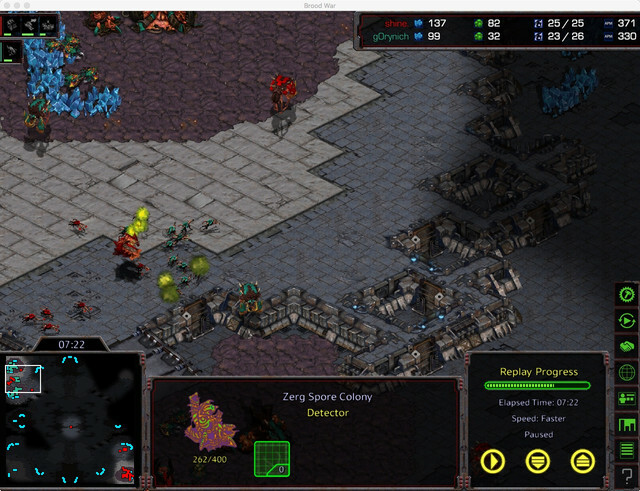 Russian Zerg spawned @ 11, Korean @ 5. 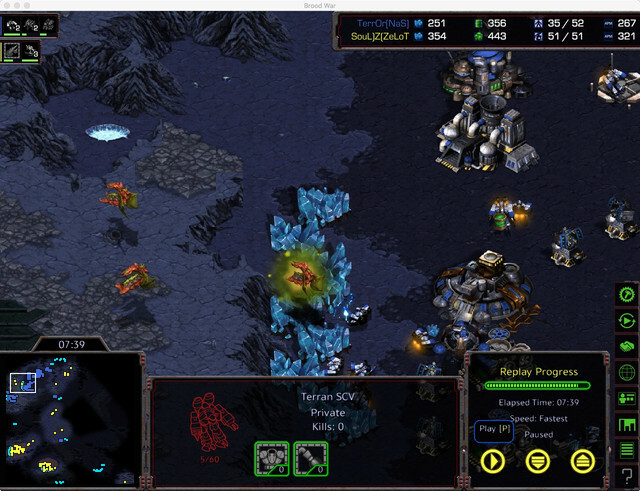 Korean 9 pool vs Russian 12 pool. 12p is considered a BO-win against a 9p. 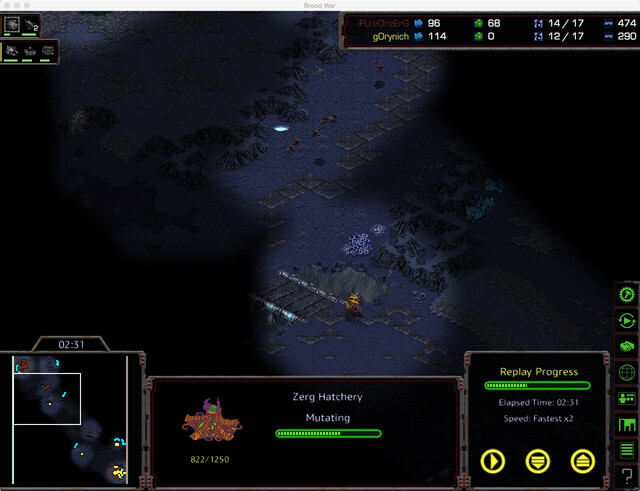 Gorynich followed with an exp @ nat, and met first Shine's lings with lings of his own and two drones. 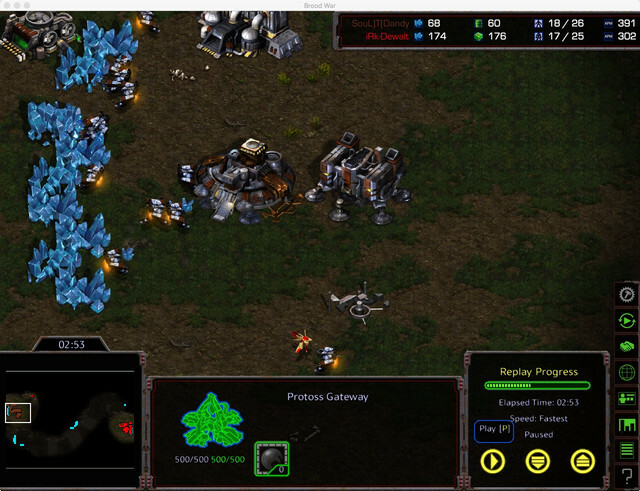 A fairly well defense @ cost of half hatchery life and 7 mining drones left against Korean 6. Far belated Gorynich muta against an early muta harras from Shine was the weak side of that BO choice. 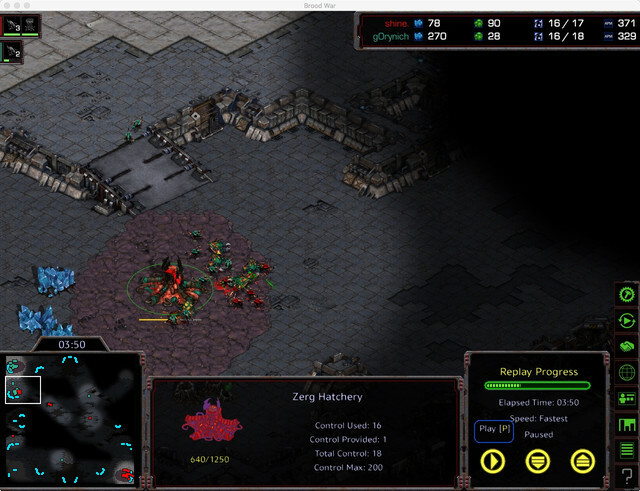 A typical high pace zvz followed the next 5 minutes, which resulted in Russian to type out upon loosing lost nat exp static defense. Our admin team has decided to amend the map pool selection rule (announced by admin, ~10 mins in advance). 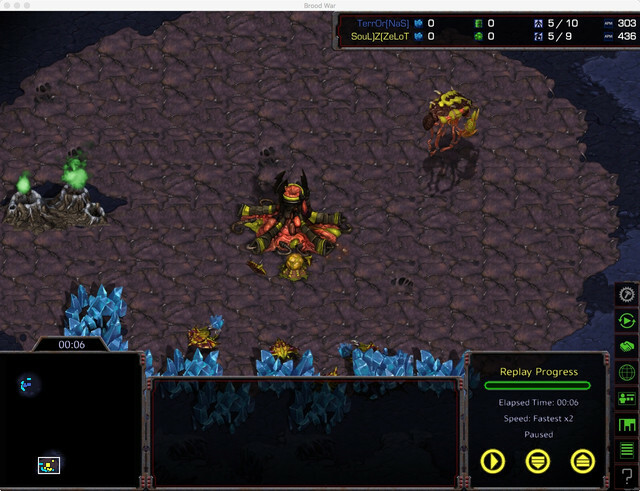 Starting from BW Jeez Weekly #10, map to be announced by the winner of the past tournament. One week in advance. Which means whoever win Jeez Weekly #09 will announce the map for #10. Subject to no consecutive reprise. 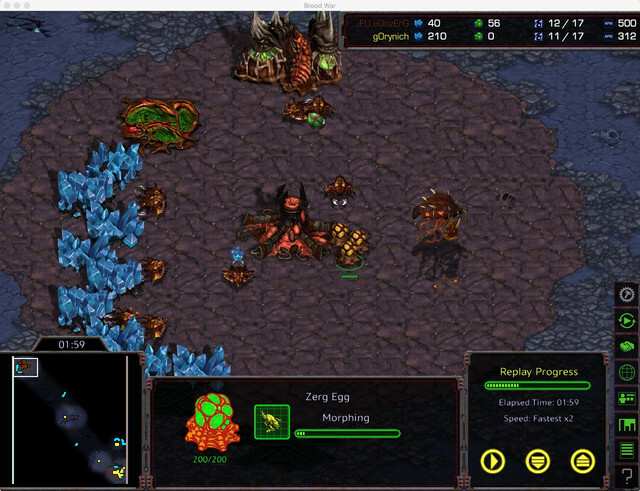 BW Jeez weekly 08 @ February 24, 2019 (Overwatch) - EOnzErG US$103.51. 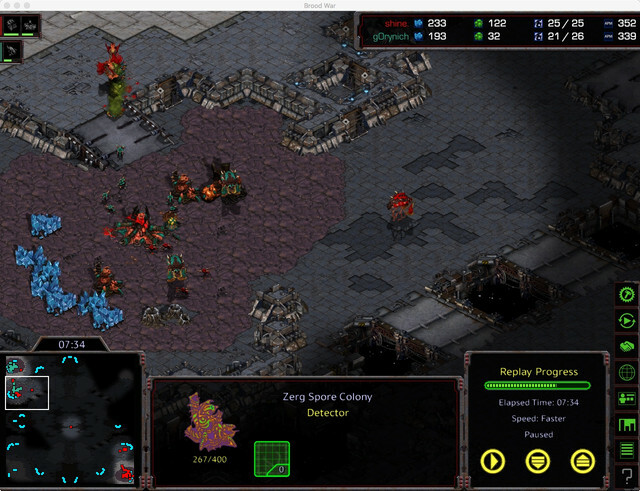 As all other matches, the final one was played on Overwatch. 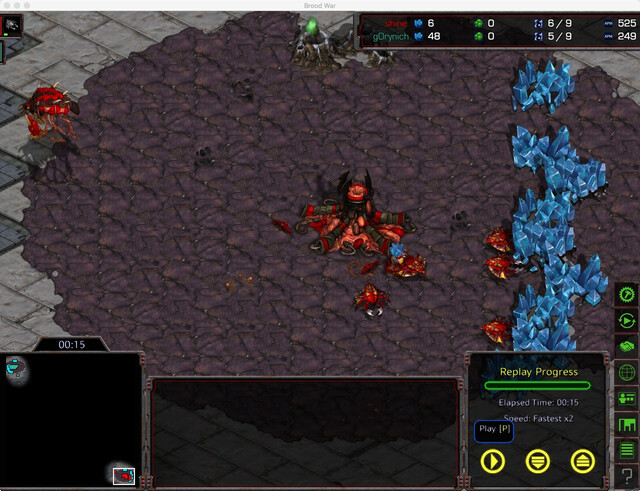 Belgian Zerg spawned @ 11 and Russian @ 5. The game was a BO win. 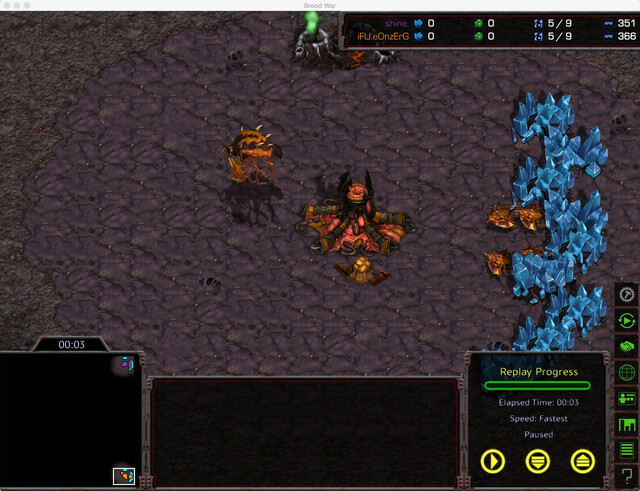 Eon opted for 9 pool speedlings, and Notforu decided to build 12 exp first. 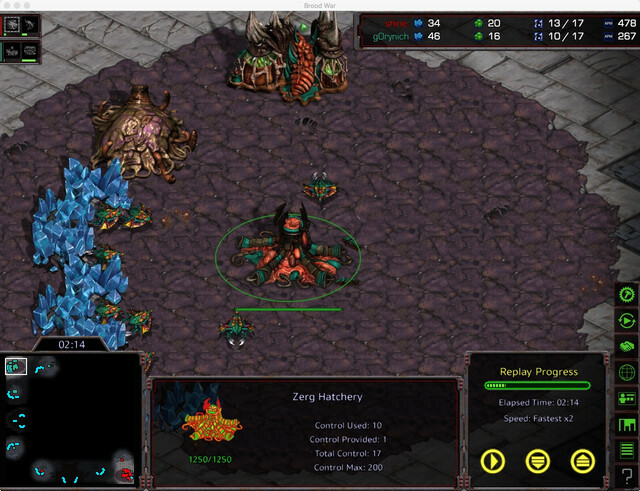 The key point was hiding Eon's first 6 lings which caught Russian Zerg completely off guard. BW Jeez weekly 09 @ March 03, 2019 (Ground Zero) - Shine US$174. As all other matches, the final one was played on Ground Zero. 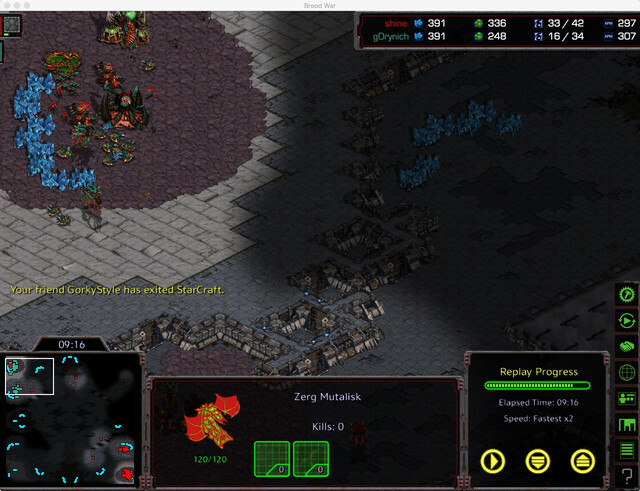 Korean Zerg spawned @ 1 and Belgian @ 5. 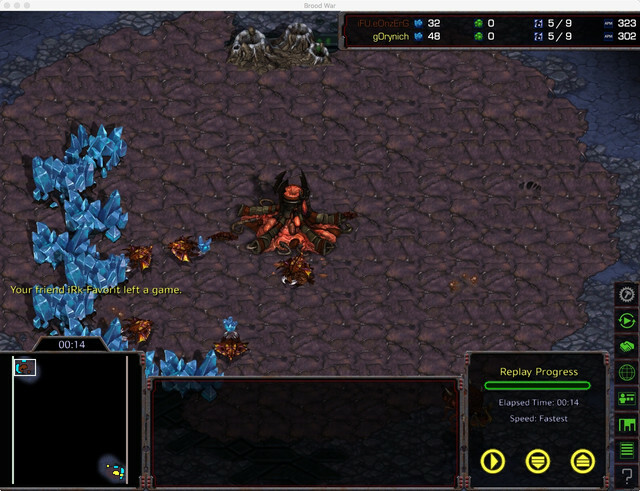 Exp next for Korean and Lair next for Belgian Zerg. 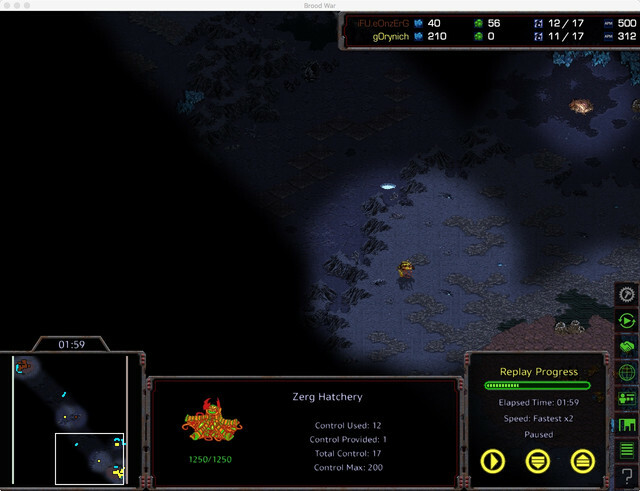 Korean then followed with Lair of his own, and Eon - with hatchery at home. 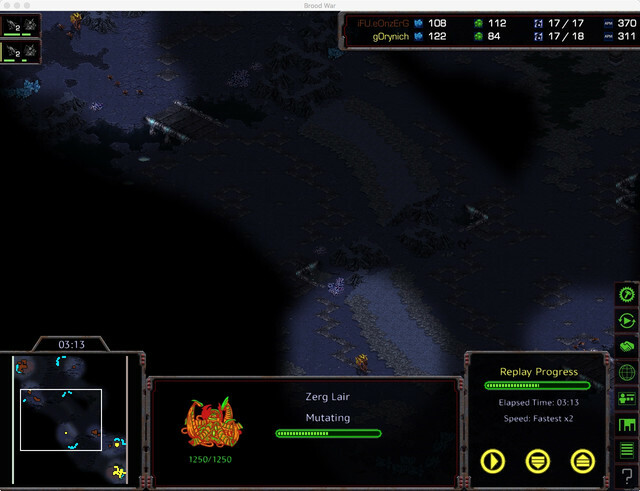 Note very alike divergence in lair/hatch timings. 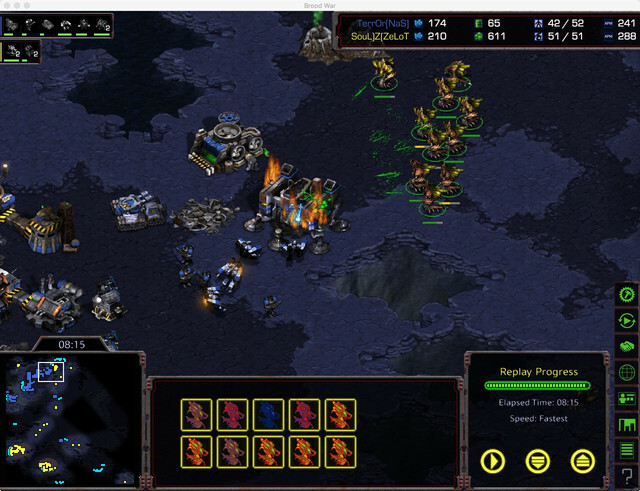 Eon was very lucky with his early lings run by. 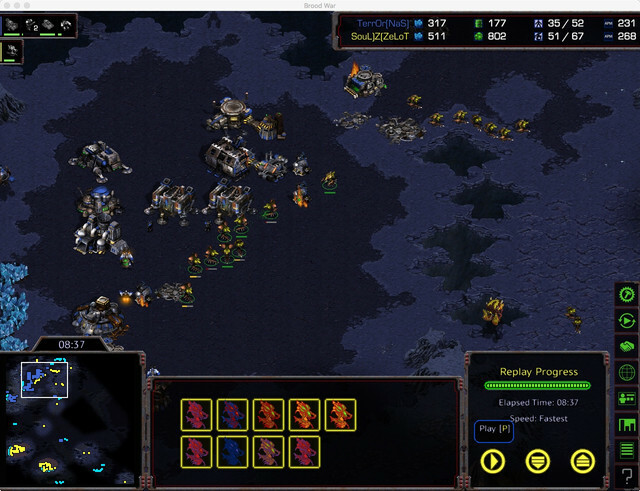 As a result, 11 Belgian lings running for Korean's 7 + 1 drone. 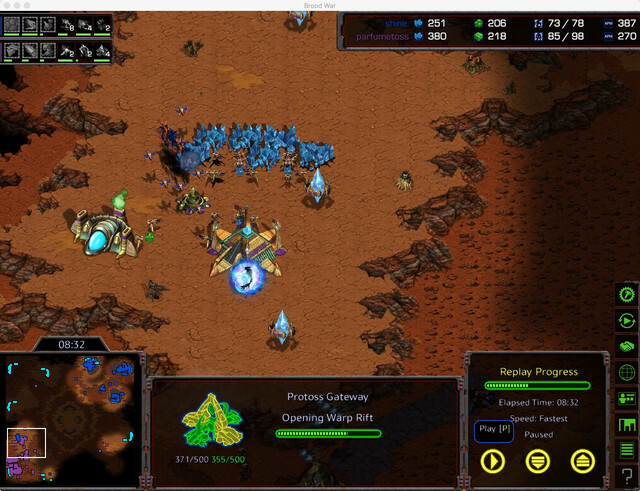 Shine was extremely precise with his micro, and two extra lings popped up made an even outcome of this skirmish. 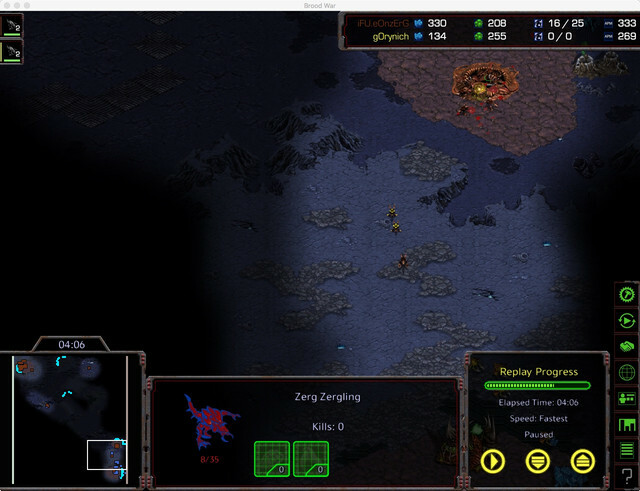 The same time, Korean Zerg managed to outdrone European champion 10+3 to 6+3! 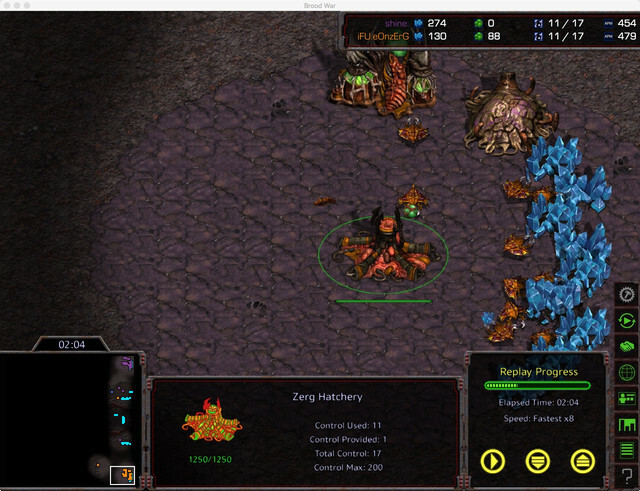 Eonzerg tried a surprise all-in attack with this lings at the timing when Korean should have waited for early muta, but eventually failed.